Criquet’s Players Shirt can handle outdoor fun yet easily transition into social settings. 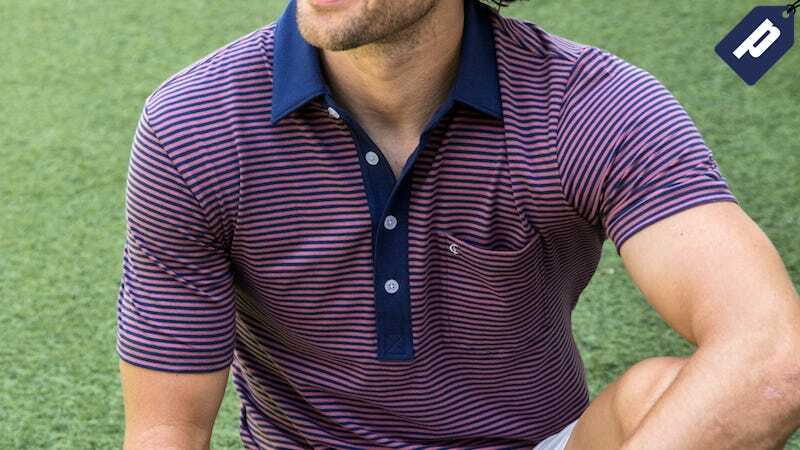 Made from 100% organic cotton, this short sleeve sports a classic, vintage design featuring a deep button pocket plus removable collar stays to maintain their form. Use code PLAYER25 and choose from standard, stretch, and performance looks. Get one for as low as $64, a savings of 25%. Full details here.